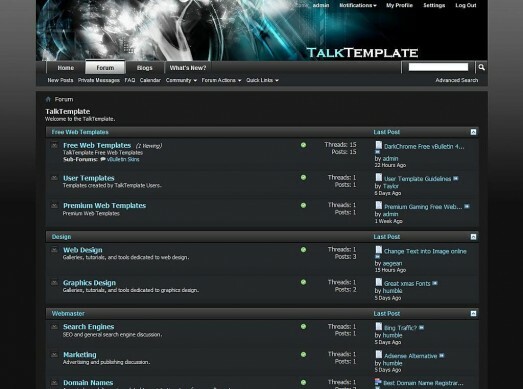 This elegant vBulletin skin is perfect for any forum looking for a dark theme that stands out. All themes include unlimited updates and lifetime support. Breeze is one of the most popular vBulletin Skins ever released for vB 4. 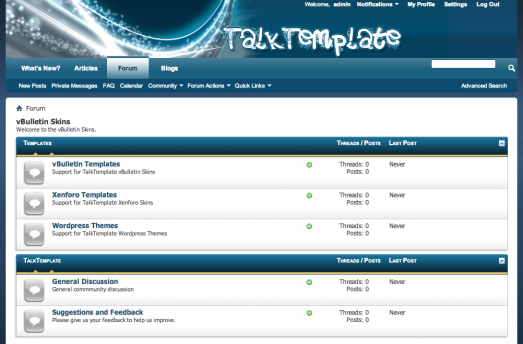 This light style gives your community a smooth, yet professional look and keeps users coming back.